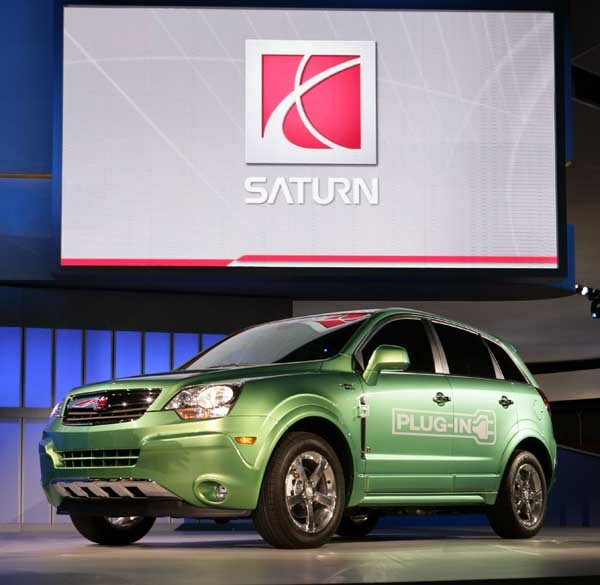 Just two weeks ago, we reported that GM's first plug-in hybrid vehicle--originally meant to be a Saturn Vue before GM decided to sell Saturn to Pennske--would become a Buick crossover. My, how quickly things change in the new Internet world. As GM said Wednesday on its Fastlane blog, "not all the feedback was positive." In fact, the idea of quickly renaming the former Saturn Vue as a Buick--by changing the grille and some trim--"received consistent feedback from large parts of all the audiences that it didn’t fit the premium characteristics that customers have come to expect from Buick." Translation: People thought we were crazy to go right back to the badge-engineering that we'd just recently said we'd never do again. Much of the criticism could be found on Twitter under the #Vuick hashtag. That was the term coined by some of the first consumers to attend two days of GM consumer and media previews that showed off its current and upcoming products. GM vice chairman Tom Stephens said, "Last Friday, reaction to the Buick crossover was discussed at the meeting of our Executive Committee, the newly formed group that steers product decisions, and it was decided that if it didn’t belong, it didn’t belong." PRO: GM showed it could react swiftly to consumer sentiment, especially from the important "influencers". You know, the people who consistently get asked, "You understand all about cars; what should I buy next?" CON: GM should never have entertained the idea of warming over the Vue and turning it into a Buick, since that brand is slated to face off head-to-head with Lexus--and the Vue ain't in the same arena as any Lexus. We welcome your thoughts, pro and con, in the Comments section below. Meanwhile, the plug-in version of the Two-Mode Hybrid will move to ... well, they're not saying yet. Stephens again: "We decided that the important plug-in hybrid technology would be applied to another vehicle, at no delay, that we’ll discuss in the very near future." We agree with Twitter user @merritr, who says: The PHEV should be the Equinox and be done with it. 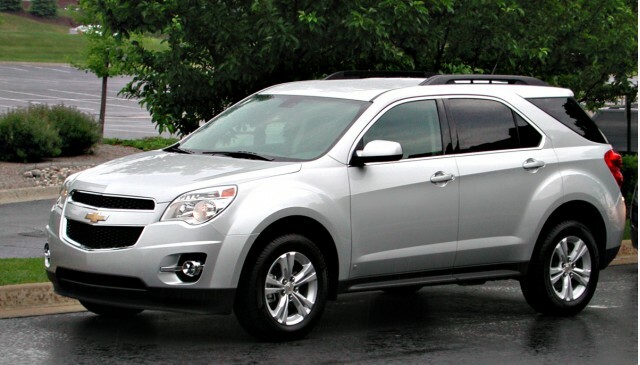 The 2010 Chevrolet Equinox is a newly refreshed midsize crossover built in high volumes; what better vehicle to offer the front-wheel-drive Two-Mode Hybrid option, and then the plug-in? 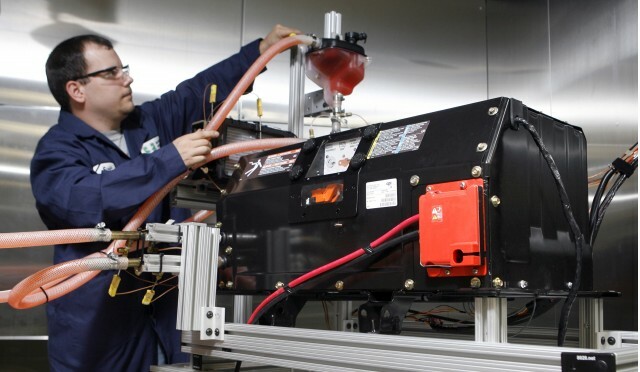 After all, if you're selling your first extended-range electric vehicle as the 2011 Chevrolet Volt (which is not a hybrid, by the way), then surely an actual plug-in hybrid suits the Chevrolet brand too. Right? Let's get on it, General Motors! Though for a slightly more cynical take, from Twitter user @kurtfliegel: The yet-another-revelation department: it took Twitter for marketers to realize that customers have opinions?